Summer 2013 – Love and Respect Kauai classes | Love and Respect Kauai empowers marriages. 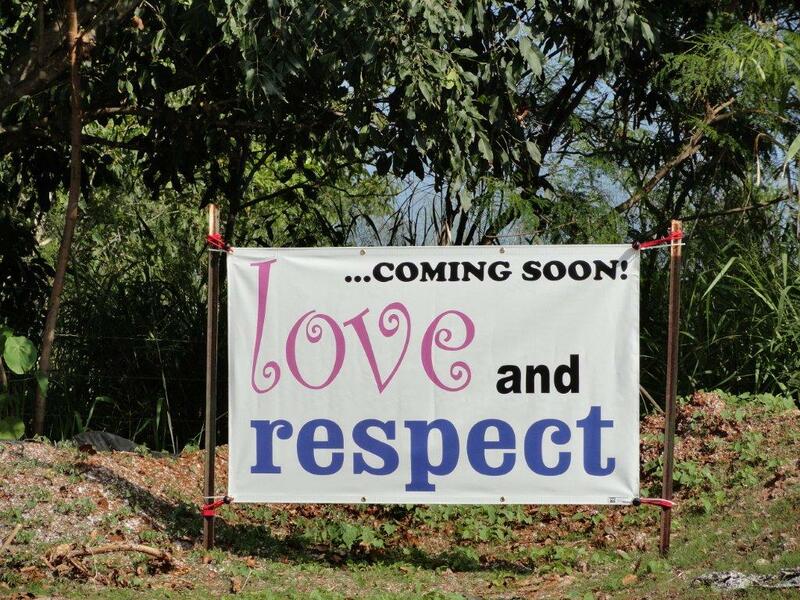 ← Love and Respect Kauai – 16 classes later! This entry was posted in Uncategorized and tagged Love and Respect Kauai class schedules. Bookmark the permalink.